Crowns are a cap made of porcelain that is placed over your tooth surface so that you can restore the strength and appearance of your teeth. 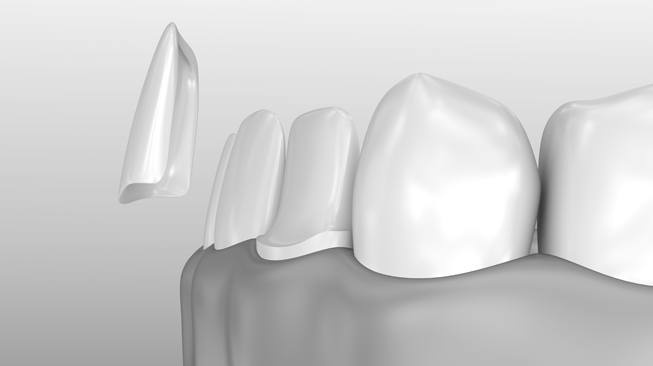 A crown is typically used when a filling is not enough to restructure your tooth due to fractures. Crowns also help in supporting your teeth if you have previously had or need bridges. Dr. Selby will consult with you and outline a personalized treatment plan that is needed to achieve your desired results.